Expo Milano 2015 closed on October 31, handing over the baton to Dubai, the city which will host Expo 2020 under the title: "Connecting Minds, Creating the Future". 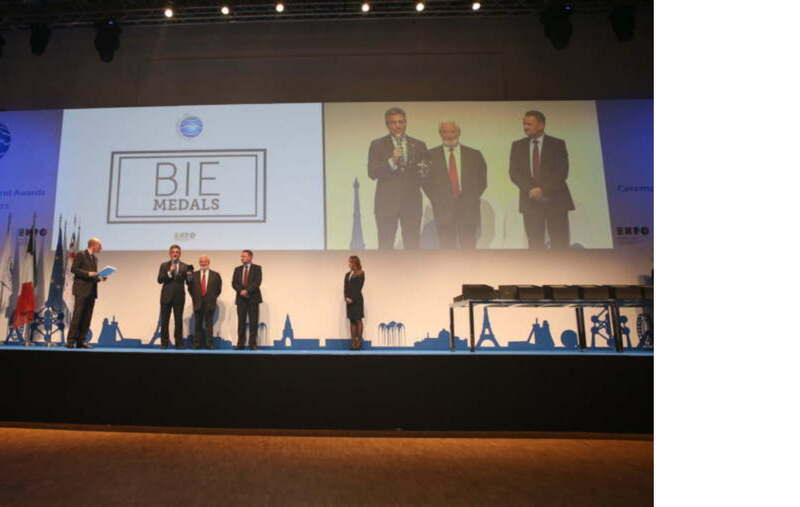 The events concluding Expo Milano 2015 included Bie Day or Bureau International des Expositions Day, held on October 30 with presentation of awards to the pavilions of nations participating in Expo. Three prizes were awarded in each category (architecture and landscape, contents and display, and theme development) for each pavilion group (under and over 2 thousand square metres, situated in clusters). Among the pavilions under 2 thousand sqm, the prize in the “Architecture and landscape” category went to the United Kingdom for the “union of content, display and spatial experience”, followed by Chile and the Czech Republic. Austria won the prize for best display, followed by Iran and Estonia in third place. 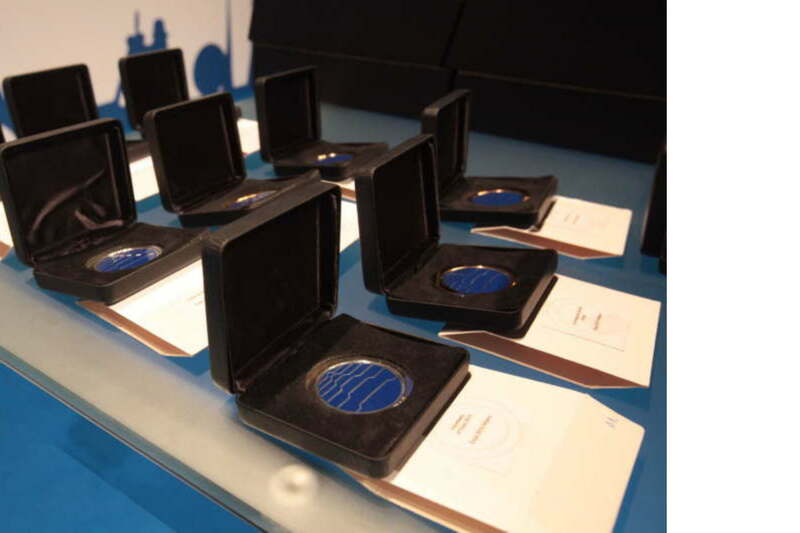 The first prize for “theme development” went to the Holy See pavilion, followed by Monaco and Ireland. Among the bigger pavilions, over 2 thousand square metres, the prize for best theme development went to Germany, followed by Angola and Kazakhstan. The award for best installation was presented to Japan, followed by the Republic of Korea and Russia. 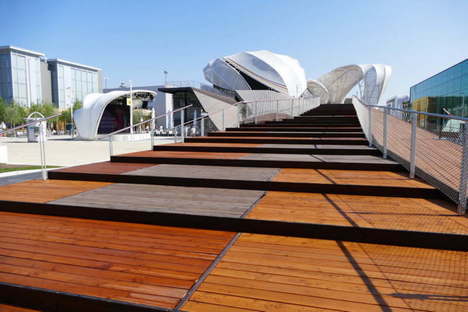 The first prize for “Architecture and Landscape” went to France for “the innovative concept of a covered food market and a lively and open landscape”, while the second prize was awarded to Bahrain and the third prize to China.